If you have been looking for a car that offers many features to buyers then you have brought yourself to the right place. The 2017 Genesis G80 sedan is a very affordable car for people on all kinds of budgets. The car has earned excellent crash test scores, and the car's interior is of high-quality and stays quiet at highway speeds. The 2017 Genesis G80 is categorized as a luxury sedan by car enthusiasts. 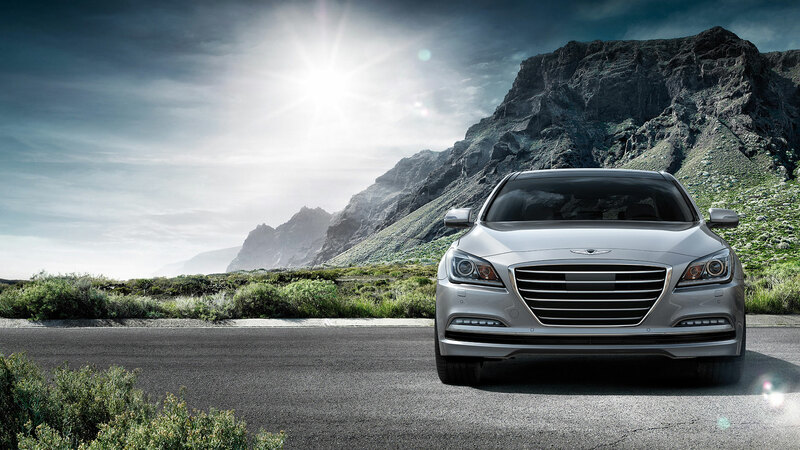 In the 2016 model year this vehicle was simply known as the Hyundai Genesis, but Hyundai has created a Genesis sub-brand and put this vehicle under it. For 2017 the car gets revised package content and additional standard features. The vehicle also gets smartphone integration via Android Auto and Apple CarPlay on the standard touchscreen. Keep reading to learn more about the 2017 Genesis G80 sedan and how the wonderful car could be for you! One engine choice for the 2017 Genesis G80 sedan is a 3.8-liter V6. This engine is rated at 293 lb-ft of torque and 311 horsepower. The Environmental Protection Agency (EPA) estimates that this car will provide 28 miles per gallon (mpg) highway, 18 mpg city and 22 mpg combined when had with rear-wheel drive. With all-wheel drive the engine may get you up to 25 mpg highway, 16 mpg city and 19 mpg combined. The other available engine is a 5.0-liter V8. This engine puts out 383 lb-ft of torque and 420 horsepower. The EPA suspects that this engine will get a driver up to 23 mpg highway, 15 mpg city and 18 mpg combined. The 2017 Genesis G80 is a full-size sedan. The G80 comes with eighteen-inch alloy wheels, heated mirrors, LED daytime running lights, automatic wipers, keyless ignition and entry and auto-dimming mirrors. Once you get inside the car you will also find that it has a power-adjustable steering wheel, driver memory settings, leather upholstery and eight-way power front seats with four-way power lumbar. This car is equipped with an eight-inch touchscreen interface, Apple CarPlay and Android Auto smartphone integration, navigation, the Genesis Connected Services telematics system, Bluetooth connectivity, and a seven-speaker audio system with an auxiliary audio jack, a CD player, a satellite radio, an HD radio and a USB port. Is this considered to be a luxury sedan? Yes, it is considered to be a luxury sedan. It really offers a lot for buyers! Does this car come with an automatic emergency braking system? Yes, it comes with an automatic emergency braking system. It is really a fantastic thing to have. Do you have any current service specials? We always seem to have some sort of service specials going on. For more information on our specials click here! 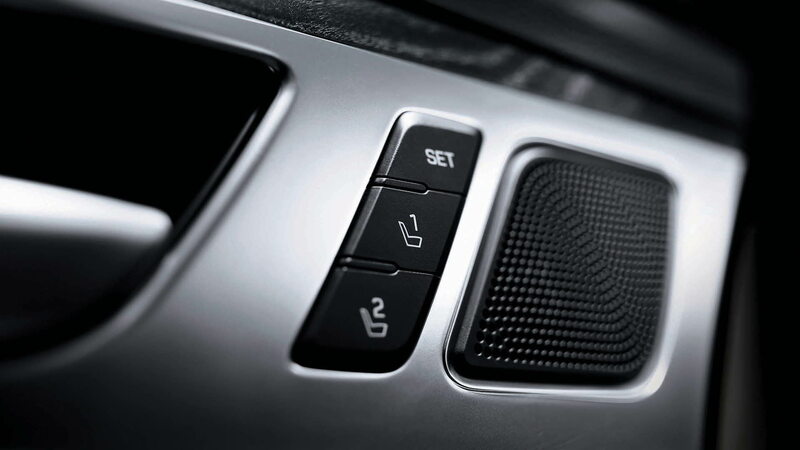 Standard safety features that come with the 2017 Genesis G80 Sedan include a driver-side knee airbag, full-length side curtain airbags, front and rear side airbags, dual front airbags, traction and stability control, active front head restraints and anti-lock brakes. But there's more: there are advanced safety features that include an automatic emergency braking system, frontal collision warning, lane departure warning and intervention, and blind-spot monitoring with rear cross-traffic alert. 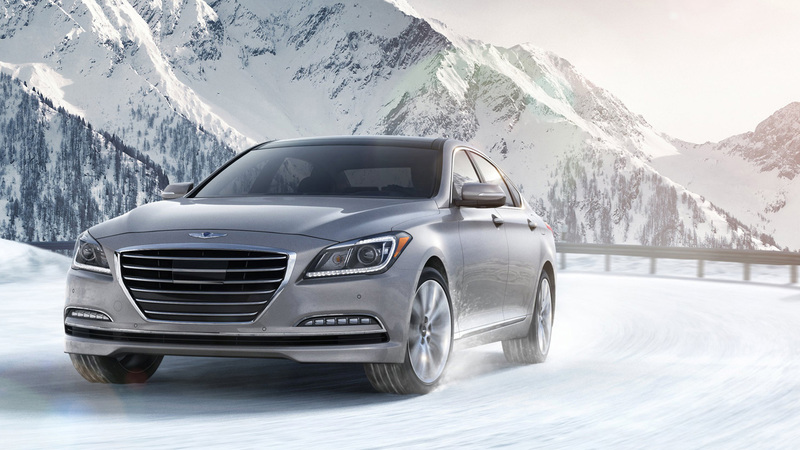 And we're not done: the 2017 Genesis G80 Sedan also comes with a stolen vehicle slowdown/immobilization/recovery feature, on-demand roadside assistance, an SOS button, a vehicle locator and more as part of the above-mentioned Genesis Connected system. This car earned a five-star overall rating in government crash tests, getting five stars for its performance in side-impact and front crash tests. Come down to Patrick Hyundai when you have some free time. We look forward to assisting you with your vehicle search here at our dealership!